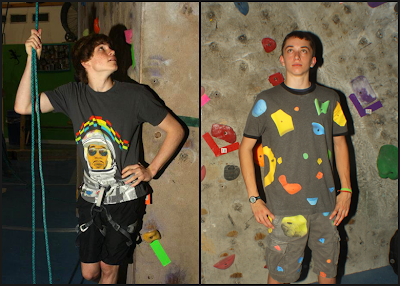 Aiguille would like to introduce our two new staff members, Davis and Patrick! We brought these young gentlemen into the Aiguille family in order to assist in our Summer Camp programs and to work one-on-one with different campers to teach them the essentials of rock climbing. You might have already met Davis last year in his Crimp Chronicles interview with Tara Ziegler, but Davis has added Aiguille staff member to his already know title of strong boulderer. Davis was introduced to climbing at a birthday party about three years ago and was immediately turned from baseball to climbing. A previous member of the Regional Champions Team Aiguille and competitor in many different Regional and National Championships, Davis took some time away from the competitive season to focus on his training and learn from his fellow climbers. Now 15, Davis has moved some of his focus to Aiguille’s Summer Camp Program. Davis finds that working at Aiguille is perfect for him as right when he clocks off, he can go straight to climbing. But while working, his favorite part of summer camp is teaching the campers the different activities. “Outside of the belay class, it’s cool to show the kids how to do the activities they don’t do every day, like rappelling and slackline.” Being around the gym all the time has inspired Davis for his climbing future. Eventually, he would like to look into working or owning a hold company and to work on the art of shaping and manufacturing holds. If you don’t see him in his staff shirt, you can typically see Davis in front of the wave making up new problems with the best of the best. 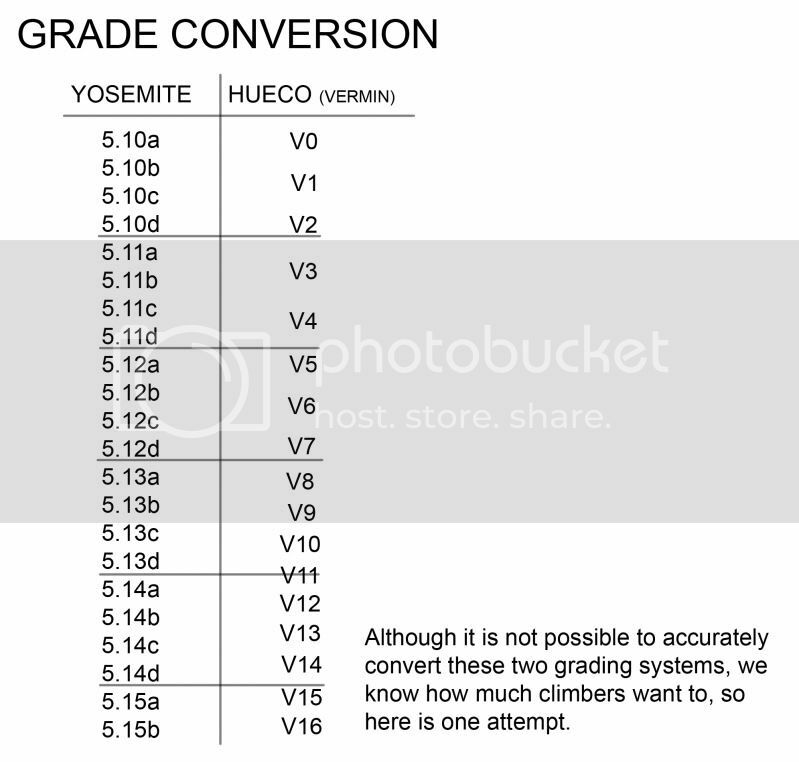 It’s hard not to get distracted with the allure of climbing surrounding him all the time with new routes popping in his head constantly, but he has turned it into a great skill set, working with the campers and teaching them how to create their own boulder problems. 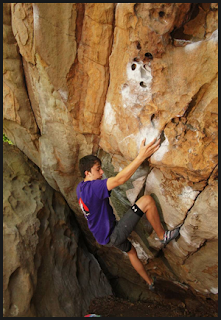 If you have any questions about bouldering and climbing in general, Davis is the up and coming that you should ask! 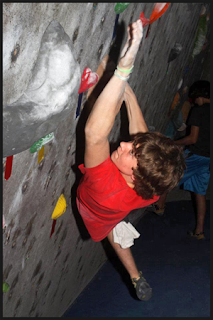 Patrick, a student at Lake Highland, first was introduced to climbing three years ago when he attending a birthday party at Aiguille Rock Climbing Center and hasn’t stopped since. “I still remember who my first belayer at Aiguille was; David Carmona, but at the time I only knew him as the guy with the afro.” Patrick has proved to become one of the stronger climbers in a very short period of time. 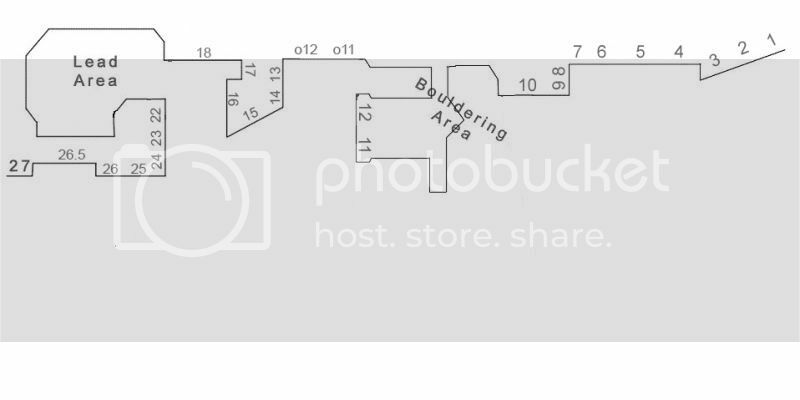 Mostly occupied by bouldering, Patrick has visited many outdoor climbing locations, such at Horse Pens 40 in Alabama, Little Rock City in Tennessee and other locations in both North Carolina and Colorado. He has climbed with some of the strongest climbers in the Southeast, like Jimmy Webb out of Chattanooga and looks forward to sharing the wall with other strong climbers like Daniel Woods. Working at Aiguille has been “awesome” for him so far, loving the work environment more because he can work with other staff members who are pretty much also his friends and also be surrounded by what he enjoys the most: climbing. As for summer camp, I asked if managing and keeping the kids under control was difficult and he replied no, saying that it was fun to work with the kids who are really excited about climbing now and in the future. Patrick hopes that working here at Aiguille will move him forward to his future goals in owning his own climbing company to design and manufacture climbing equipment. Currently, Patrick is suffering from a finger injury that has taken him off the wall for at least a month but that certainly doesn’t soil his work ethic and always has a positive attitude towards climbing and can’t wait to get back on the wall. So if you see Patrick around the gym in his “purple shirt swag”, feel free to ask him anything about climbing, and other worldly knowledge, like Instagram, and be sure to see him in the future at Aiguille After Dark and other popular events.